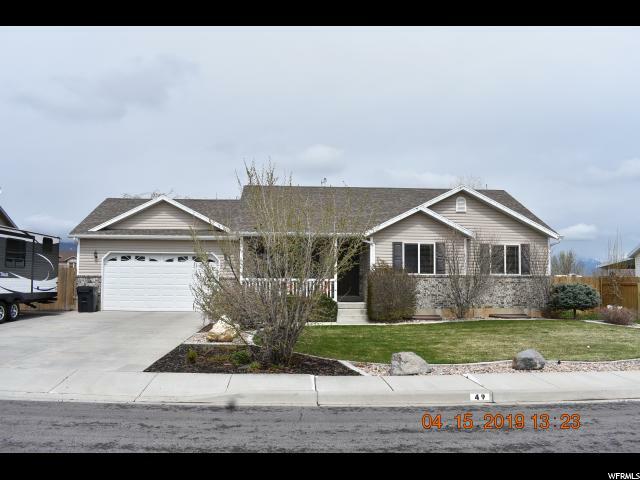 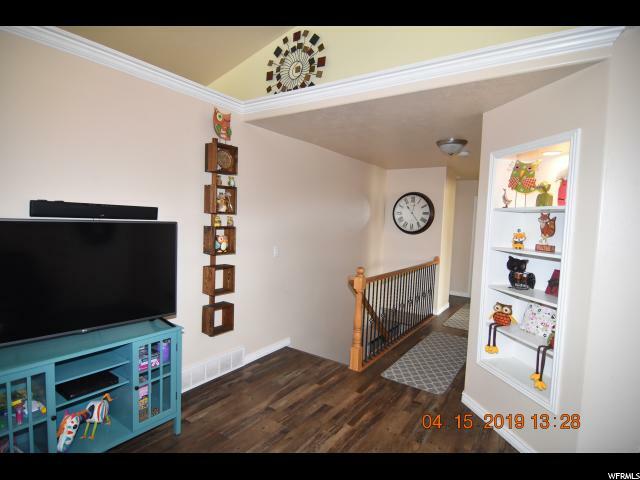 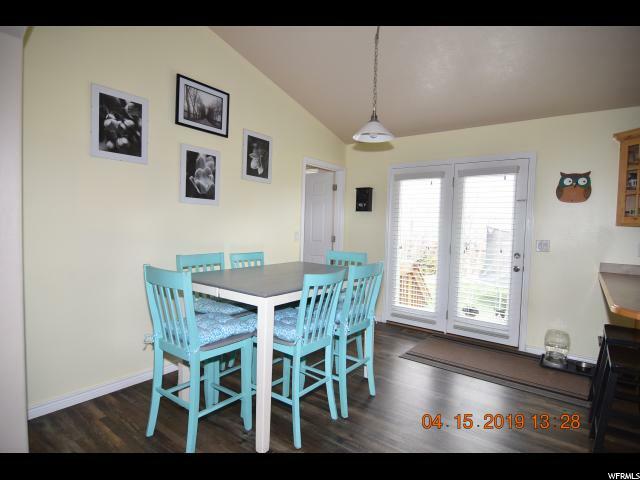 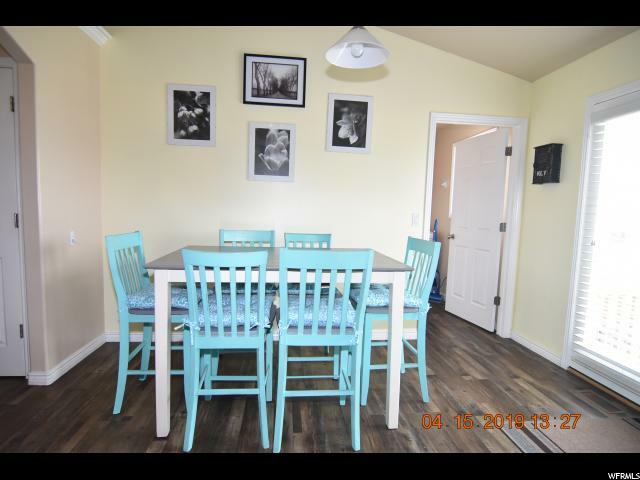 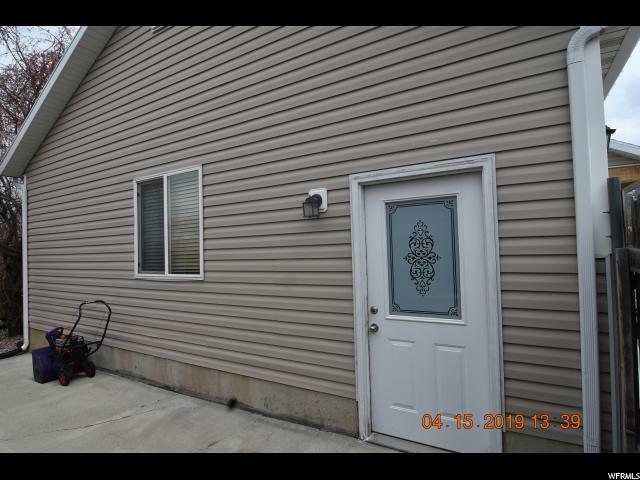 Well cared for 5 bedroom, 3 bath rambler in Santaquin with covered front porch. 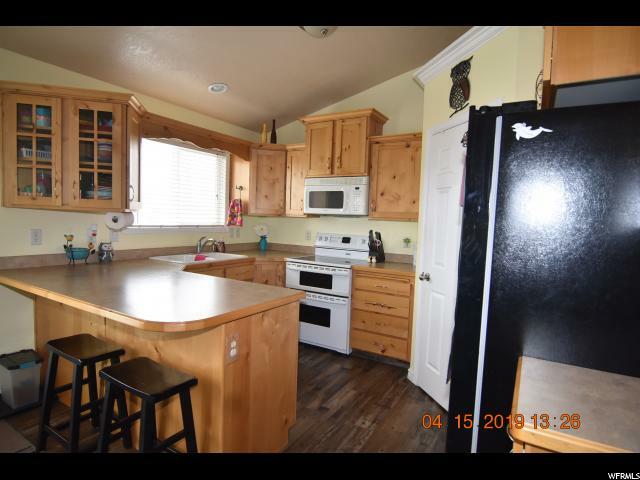 Large living/great room on main floor, spacious kitchen with lots of cabinetry and counter space plus bar and pantry. 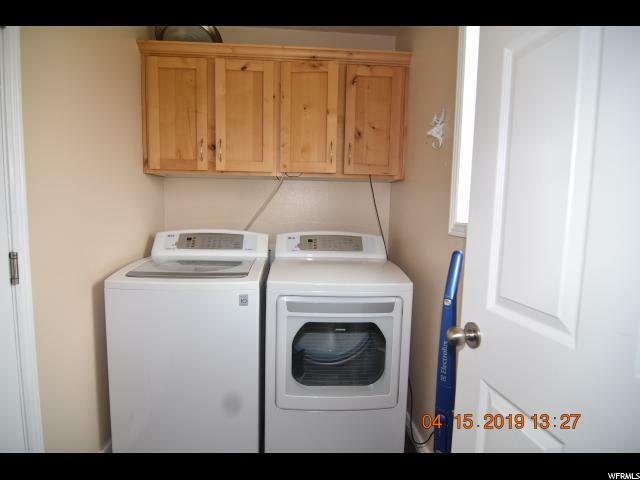 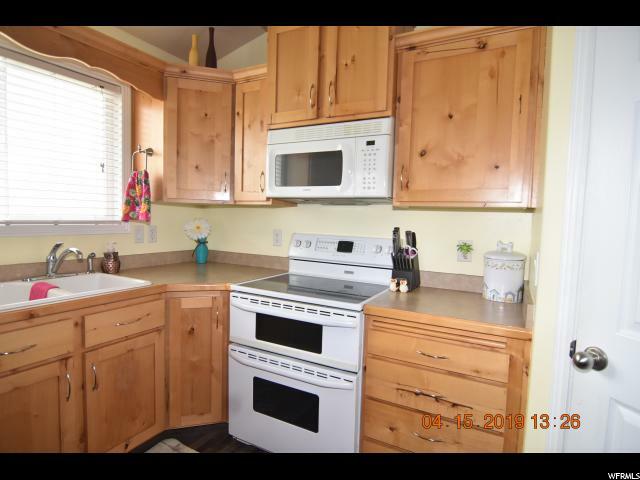 Double oven, dishwasher, microwave, disposal and more. 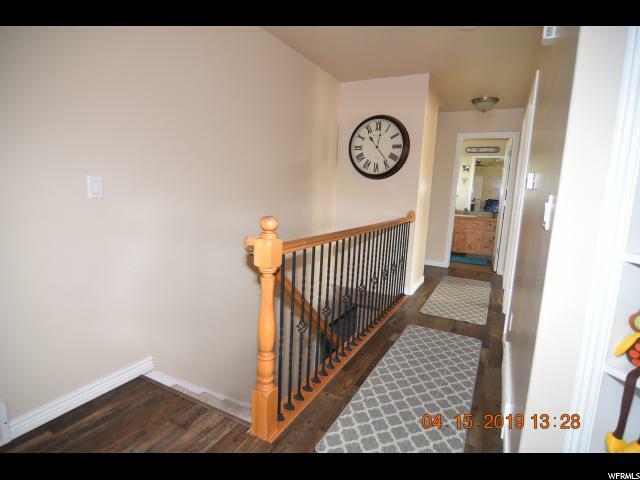 New flooring in several places on the main floor. 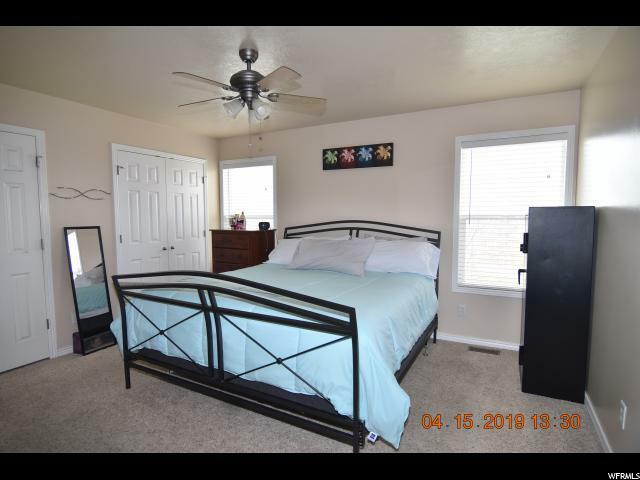 Wonderful master suite with double closets and private master bathroom. 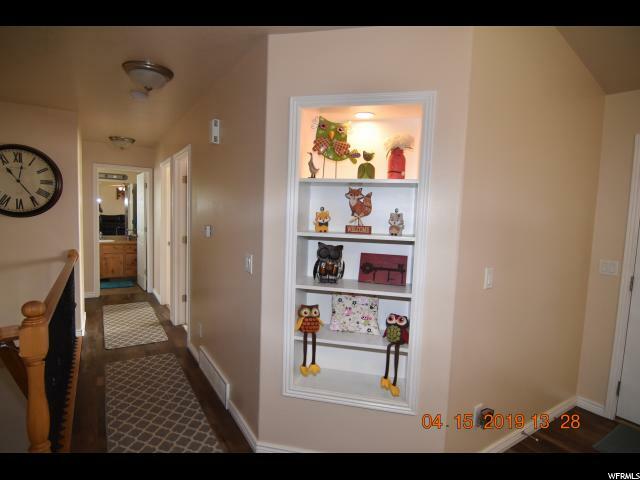 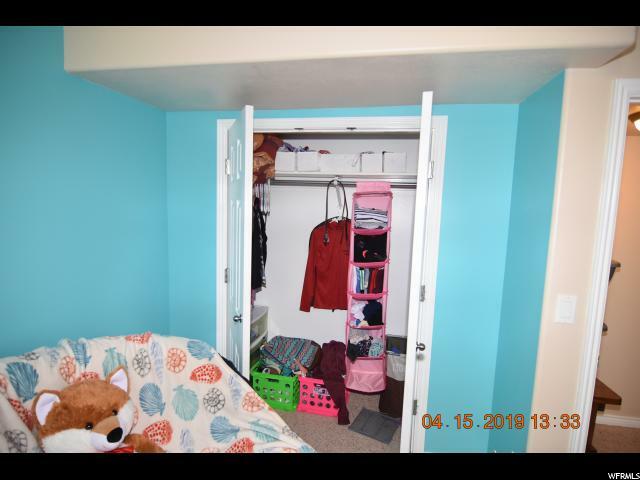 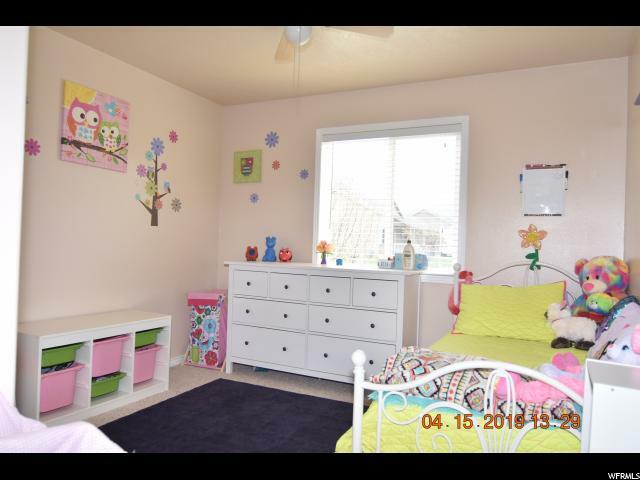 There are 2 family room areas downstairs, one of which could be converted into a 6th bedroom or a craft/hobby room. 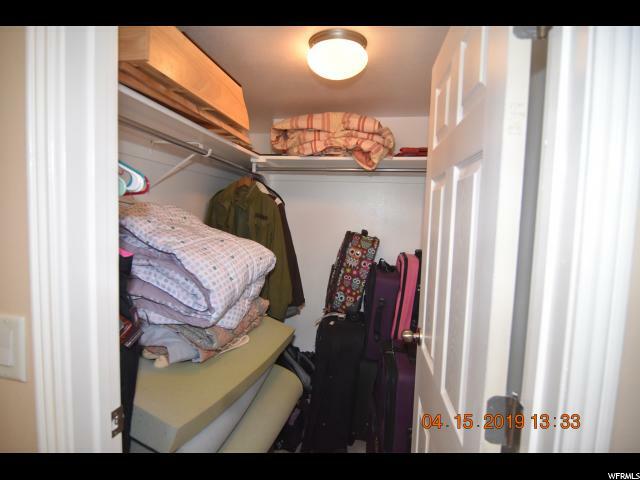 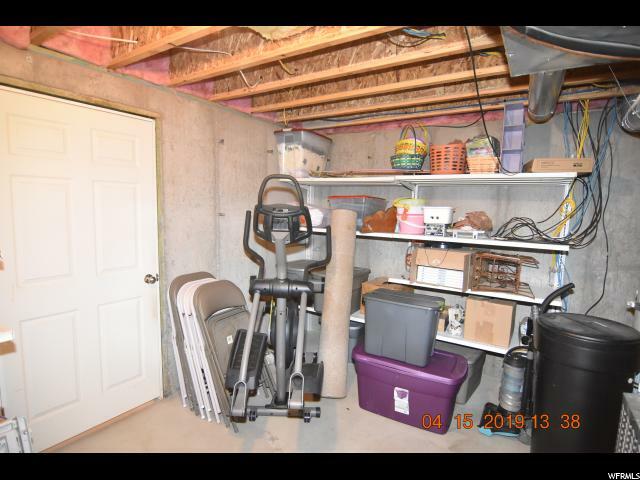 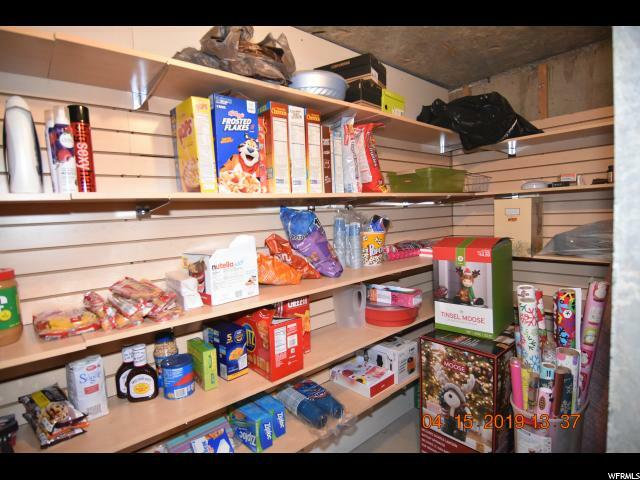 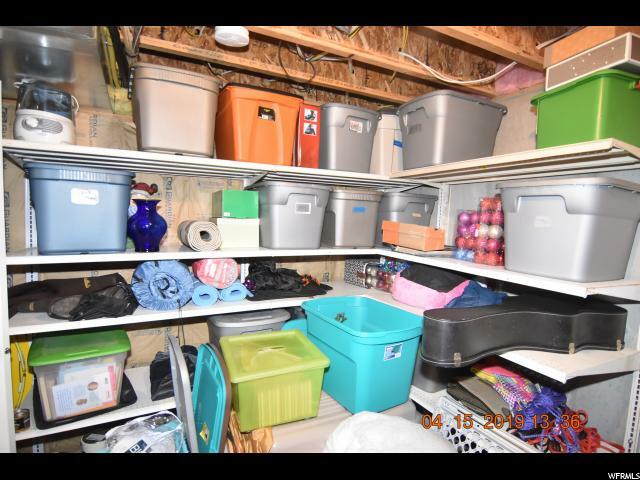 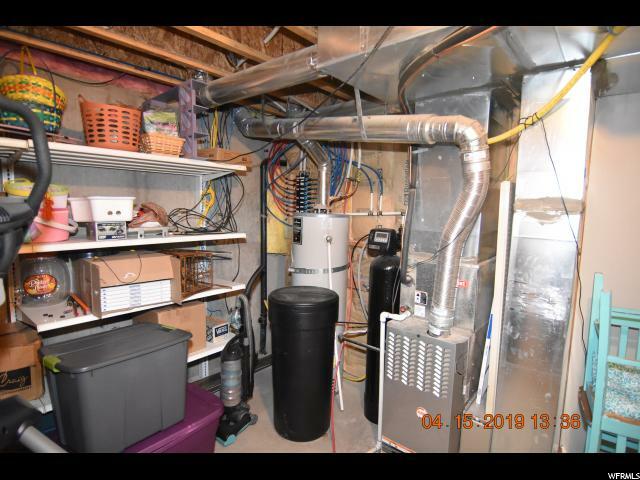 There's a large storage room, cold storage under the front porch, water softener HVAC system and gas water heater. 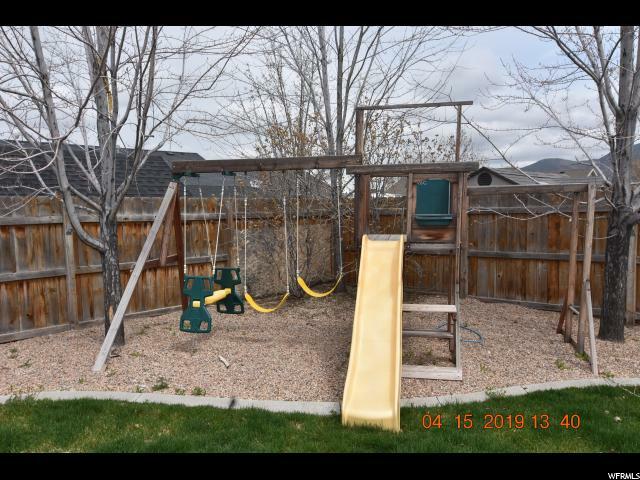 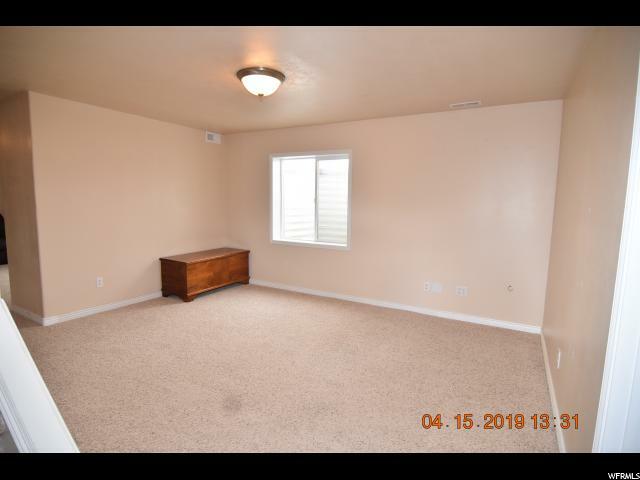 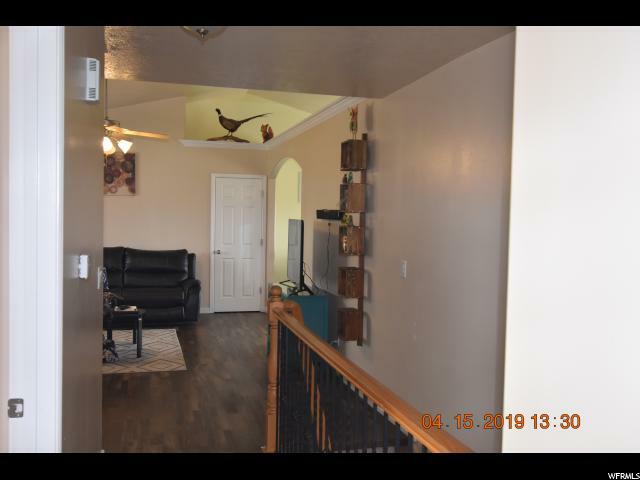 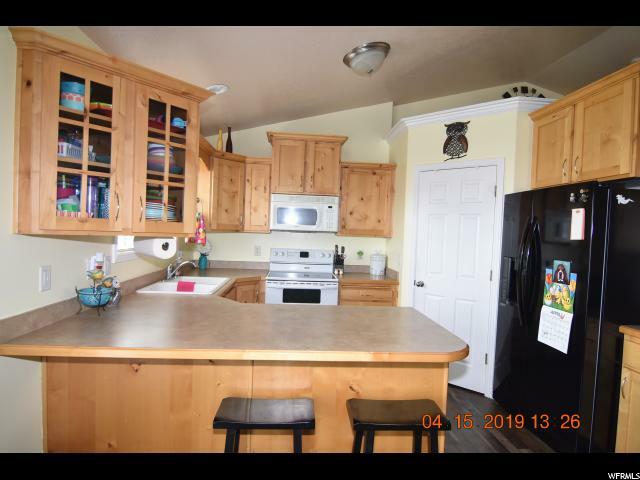 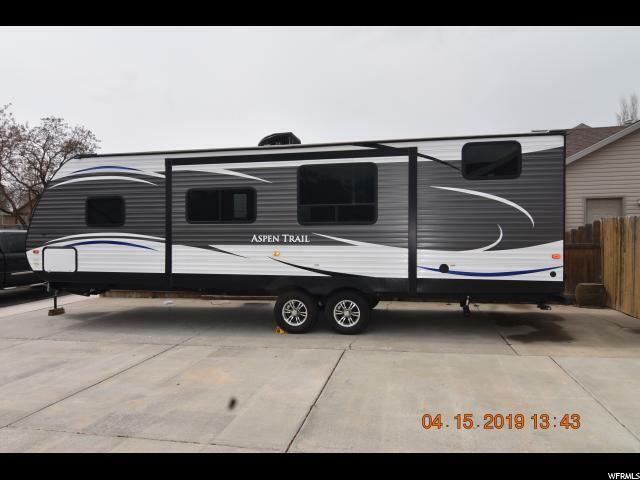 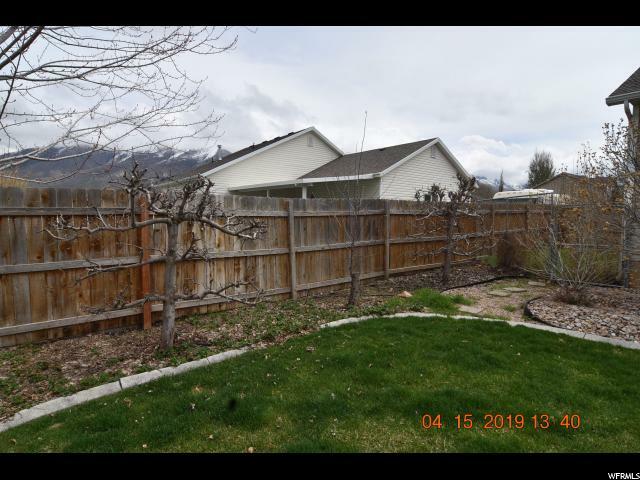 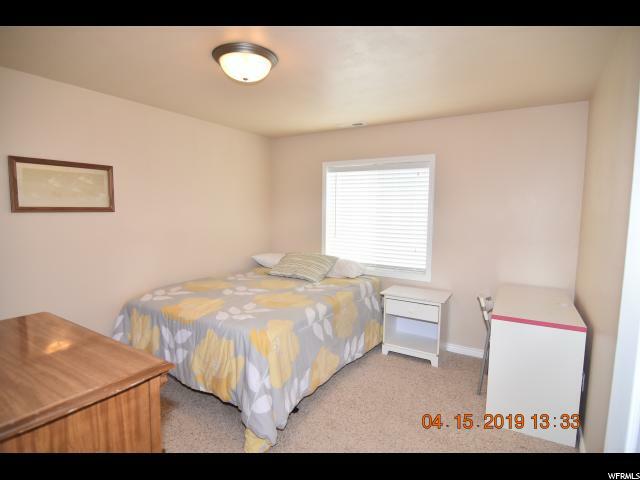 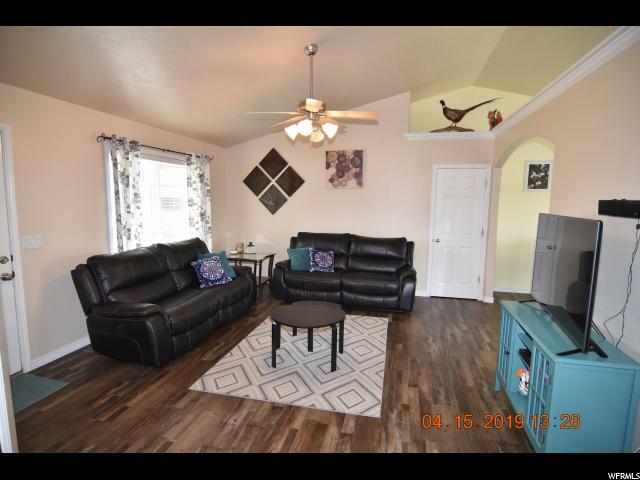 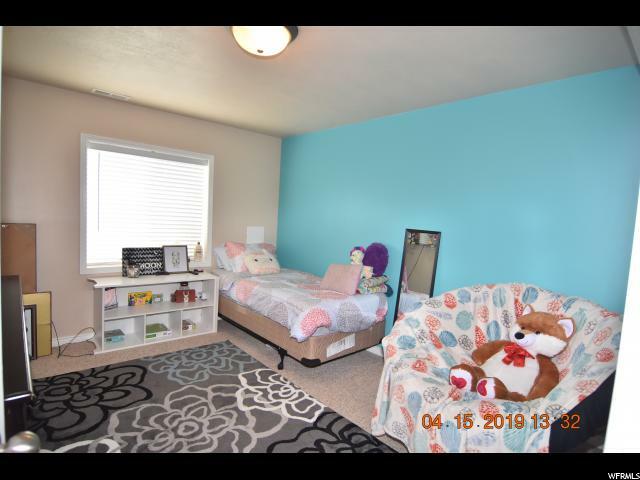 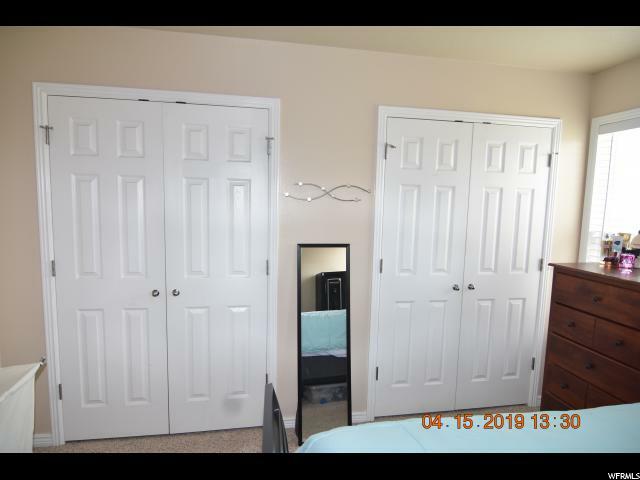 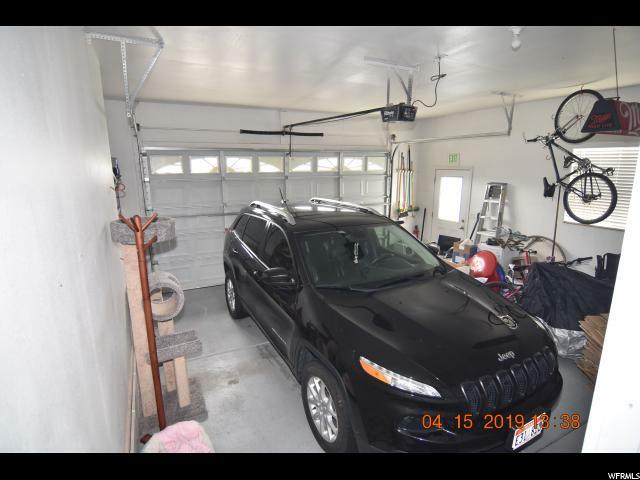 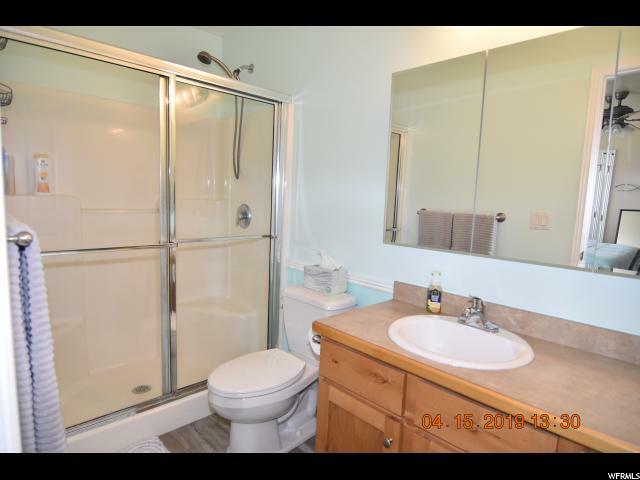 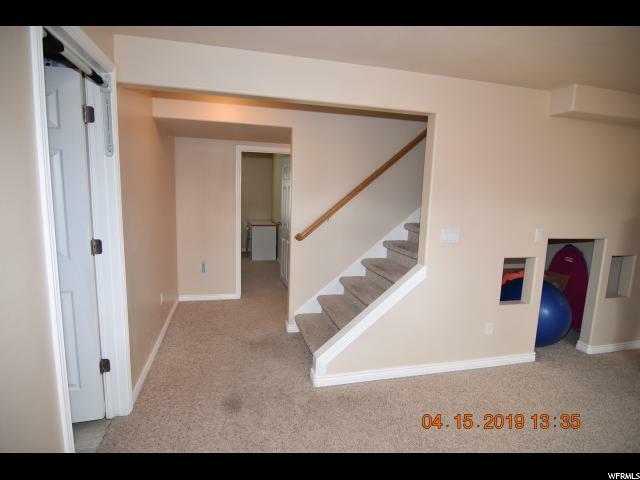 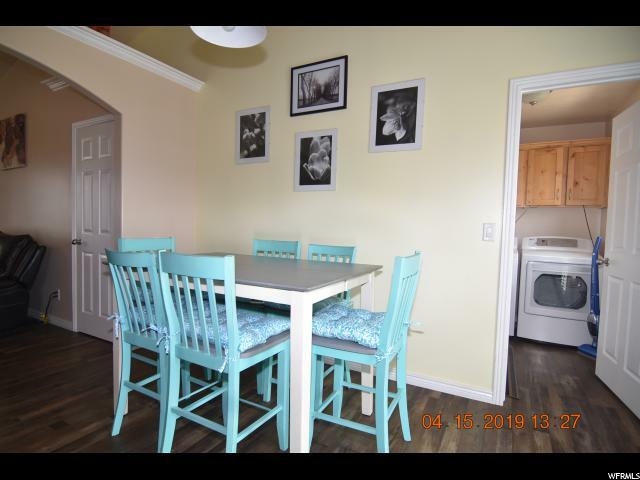 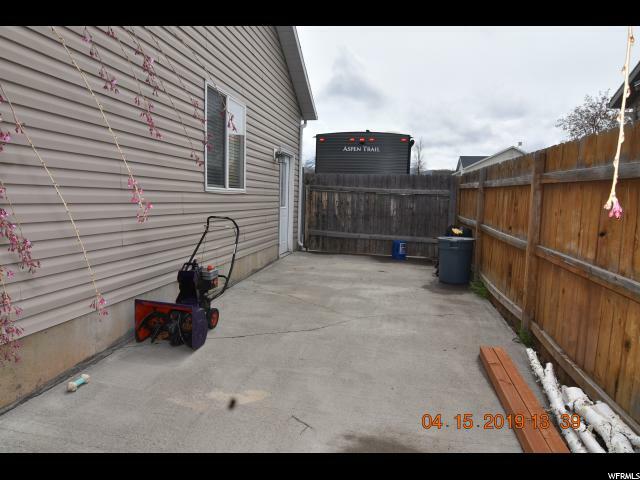 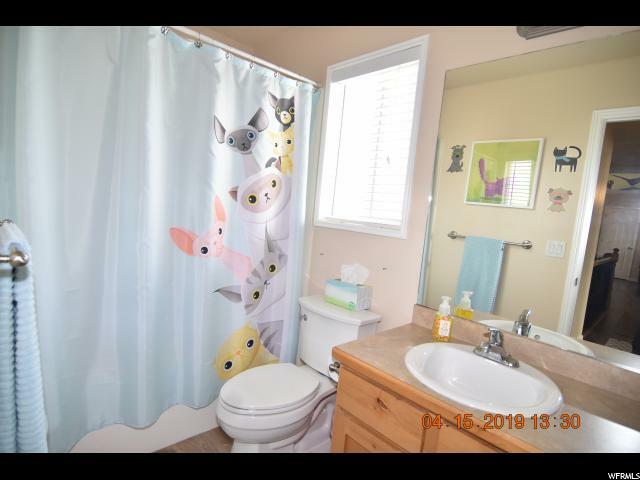 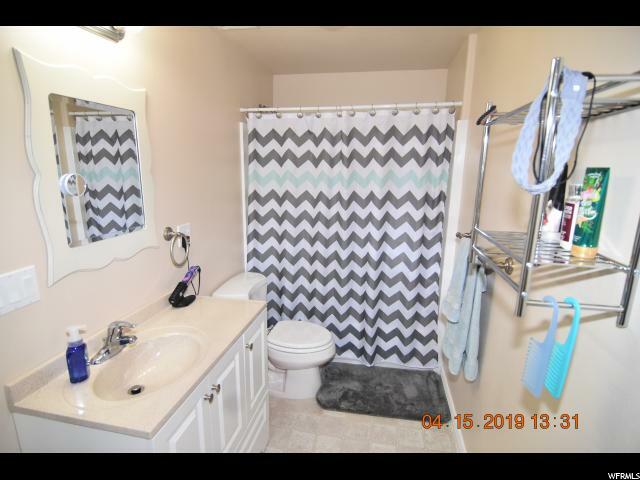 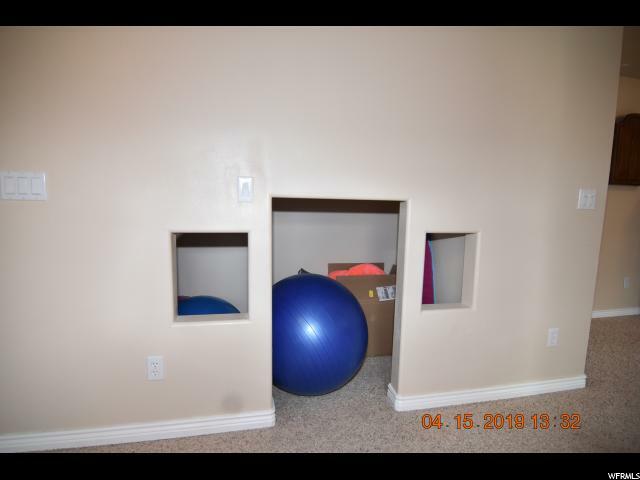 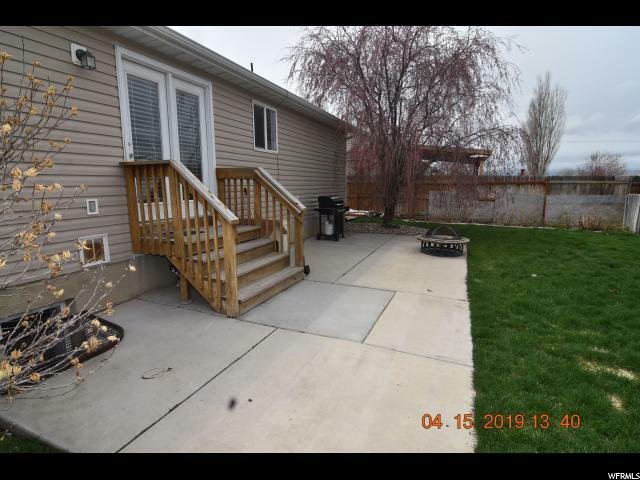 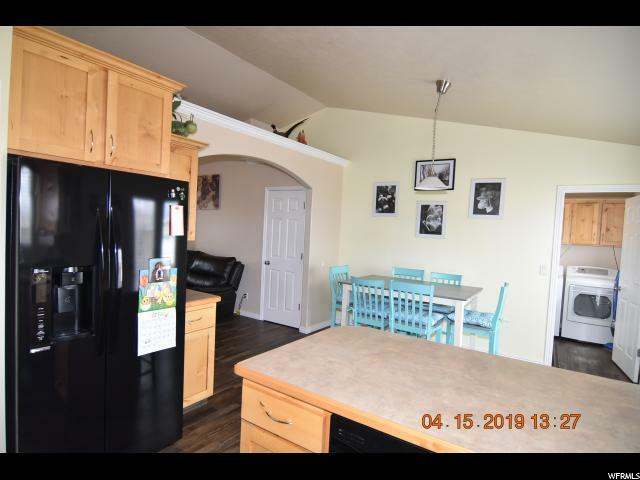 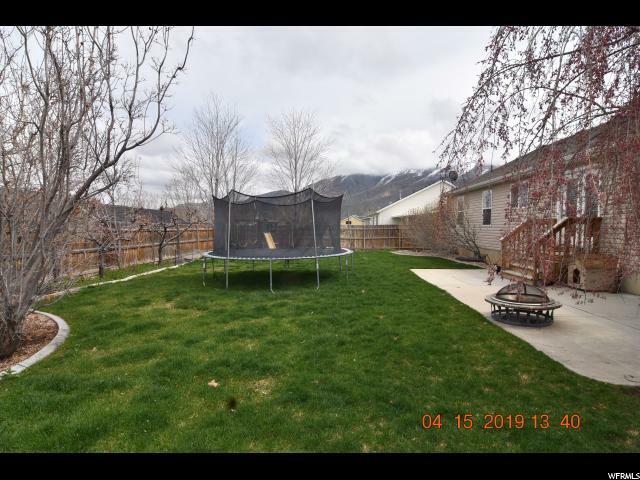 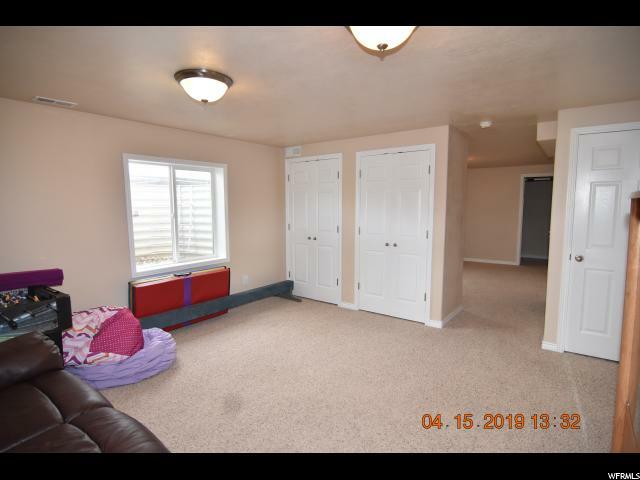 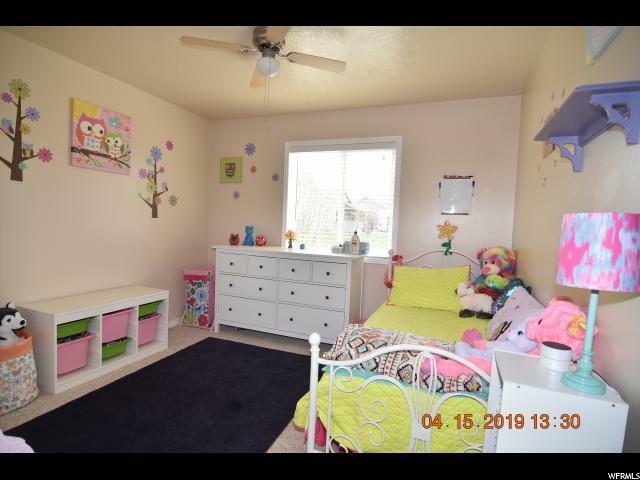 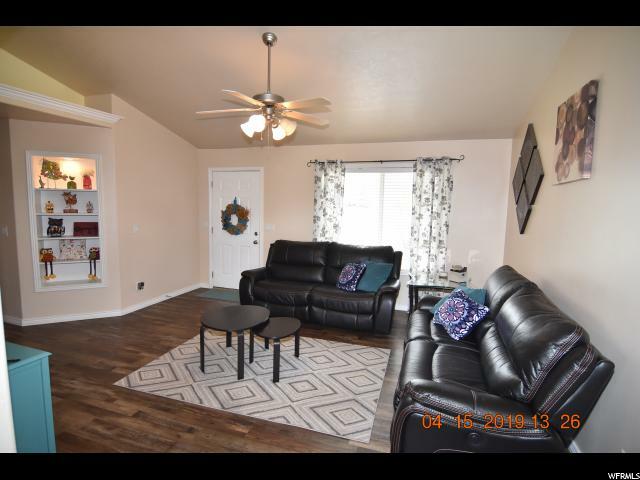 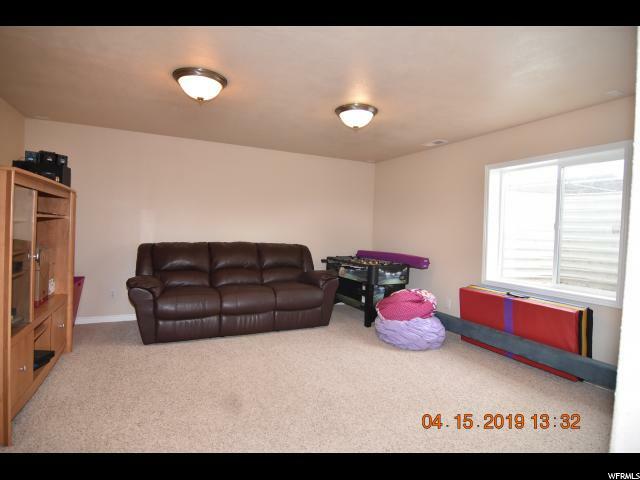 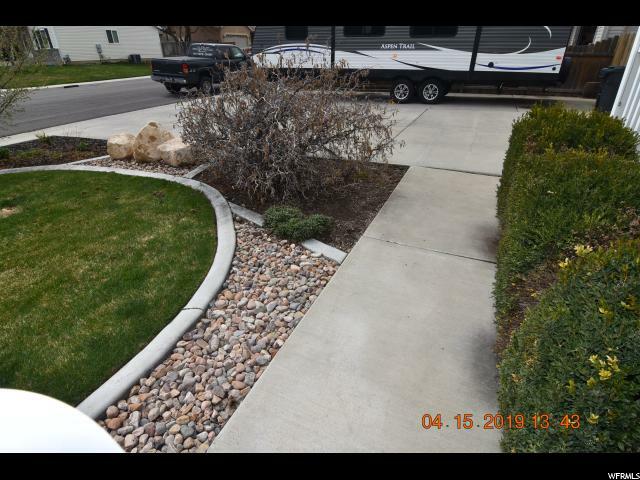 2 car garage, RV parking, large storage shed and a yard to die for that is fully landscaped and features auto sprinklers, play fort, fruit trees incl peach, apple, pear and raspberry bushes plus a place for a garden. 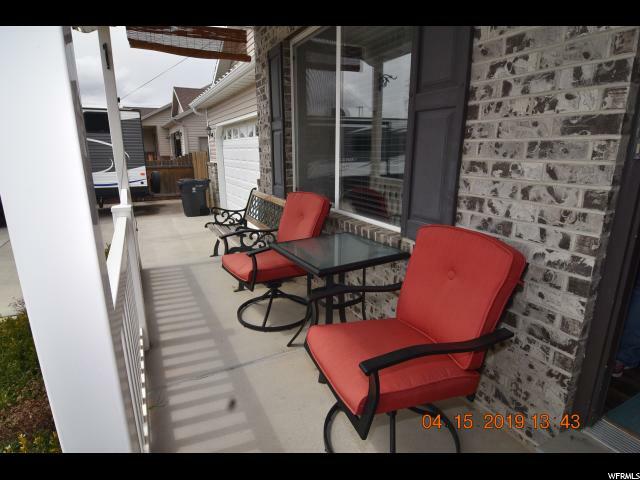 Back patio is great for those summer BBQs . 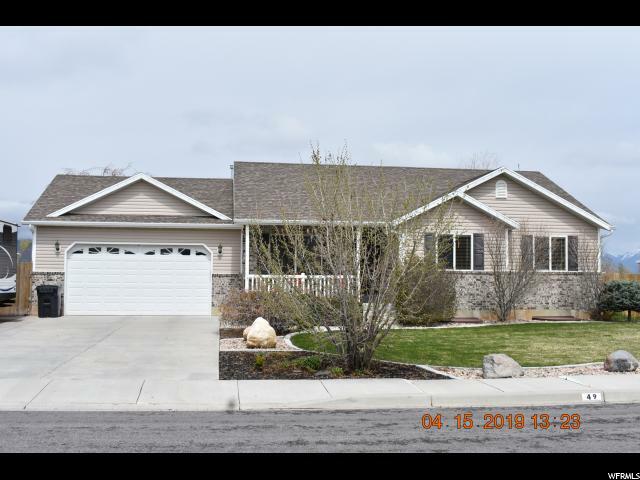 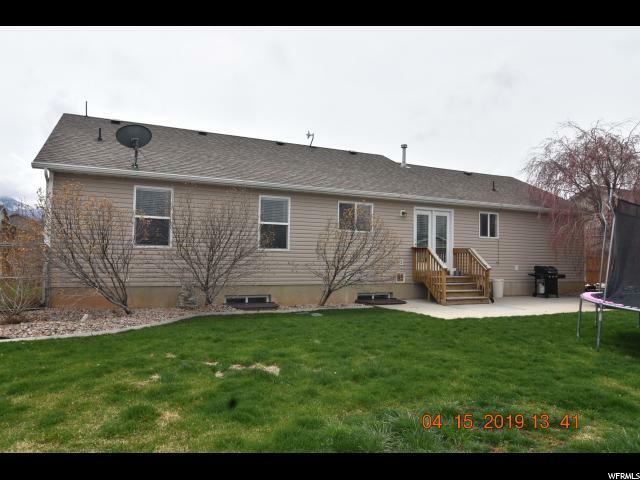 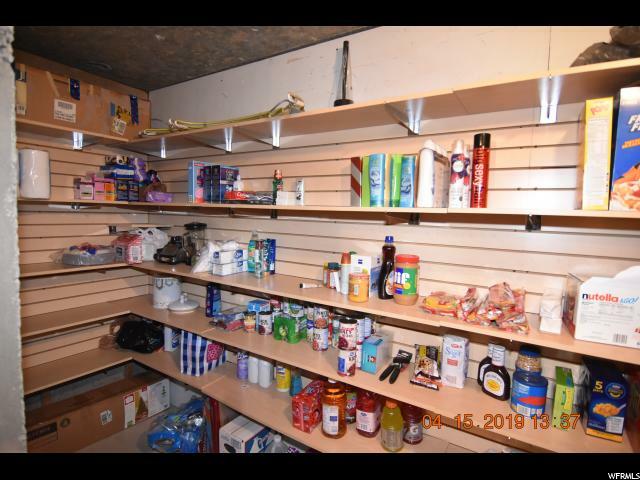 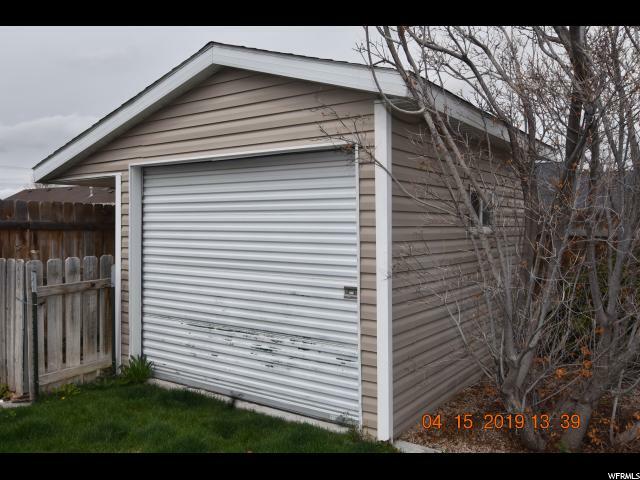 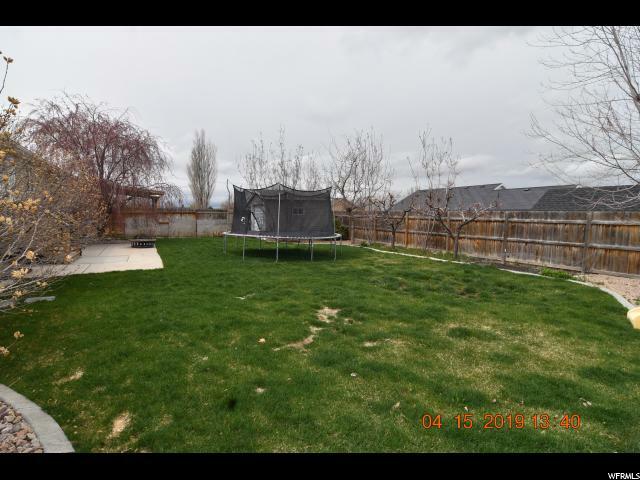 I would like more information regarding the property at 49 E 580 N, Santaquin UT 84655 - (MLS #1593613).